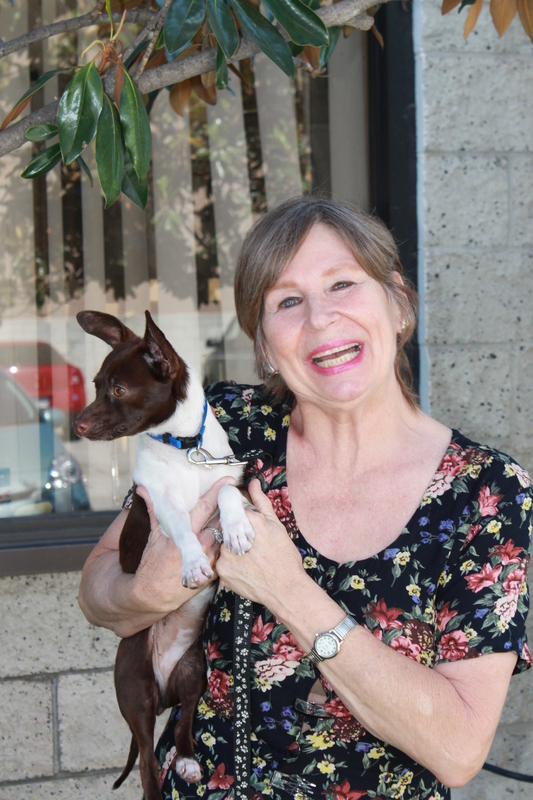 As a long-time Escondido resident, Lonna never imagined she would become homeless. However, after leaving an abusive marriage and finding herself out of options, Lonna became one of the many vulnerable seniors in our community seeking stability. Fortunately, Lonna’s hunger drew her to Interfaith in search of a sack lunch. “I came in for something to eat. I had no idea of everything Interfaith had to offer.” After mentioning her struggles with homelessness, Lonna received much more support than just a sandwich. Interfaith’s Senior Services Case Manager quickly recognized that Lonna was in desperate need of immediate housing to improve her health. Interfaith soon secured a motel voucher to provide Lonna with a warm and safe place to spend her nights. Then, Lonna was connected to CalFresh benefits so she would no longer have to worry about affording her next meal. After providing immediate stability, Interfaith’s staff members then started working on permanent solution to end Lonna’s homelessness. While Lonna was approved for a low-income housing voucher, with San Diego’s increasingly expensive rental market, she was unable to find a landlord who would accept her as a tenant. Lonna’s Senior Services Case Manager remained undeterred, and days before Lonna’s voucher was set to expire, all the hard work paid off. Lonna finally had an apartment to call home. Lonna now resides in a beautiful one-bedroom apartment in Escondido and has adopted a rescue dog, Snickers. She is overjoyed that her apartment complex not only includes a pool for the summer months, but also has a small patio for Snickers to enjoy. Best of all, Lonna was surprised to learn that Interfaith’s services didn’t end once she moved into her home.